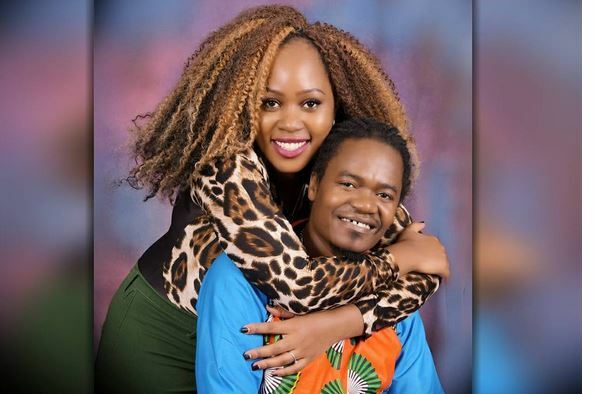 Jua Cali has been i the music industry for a century and over and during his early music career he managed to keep his personal life private. Just days ago Cali decided to introduce his ridiculous hot wife Lily to the public. Now the family is growing thanks to God. The couple have two kids and soon they will be welcoming a new member to the family. Jua Kali and Wife Lily Asigo.